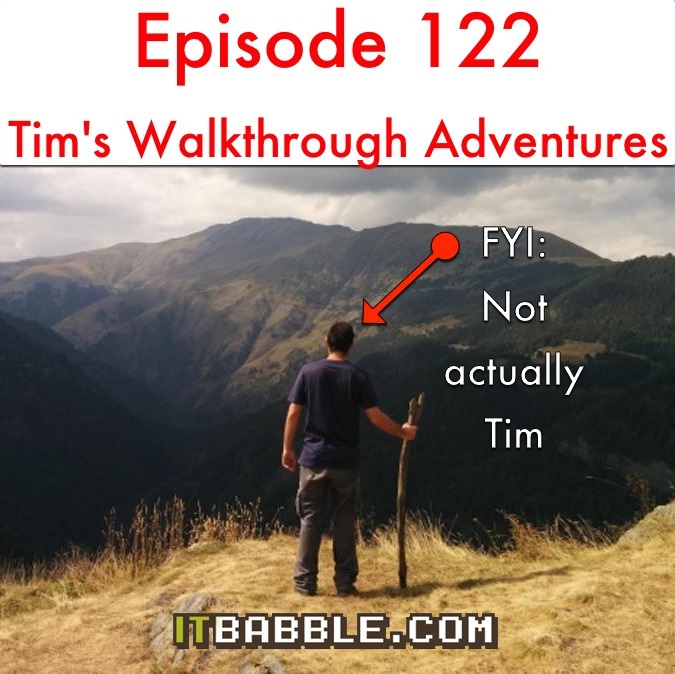 On this episode, Tim, Tony and Patrick talk about curriculum mapping and how to do it the right way and Tim’s exploration into classroom walkthroughs. As always, be sure to subscribe to us on iTunes, follow us on Podomatic or subscribe to us on your mobile device with your favorite podcasting app. You can always download the MP3 HERE! This entry was posted in Podcast and tagged atlas rubicon, classroom walkthroughs, curriculum mapping. Bookmark the permalink.